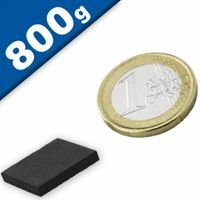 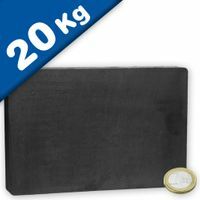 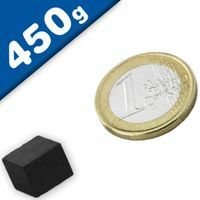 Block magnets feature straight edges and are available in all proportions from cubes through to flat rectangular bars. 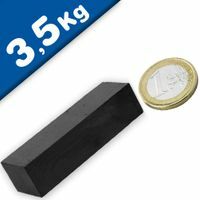 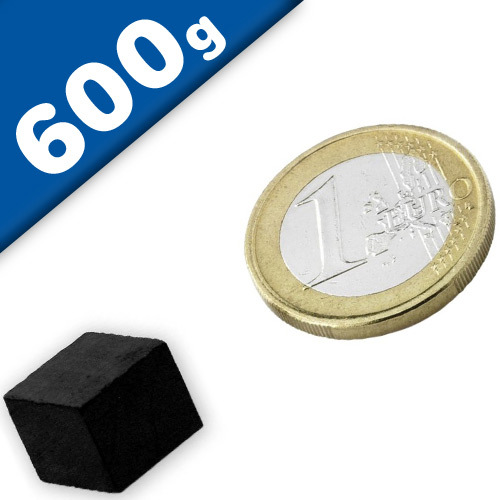 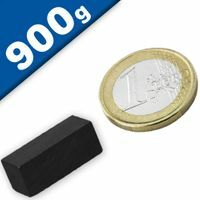 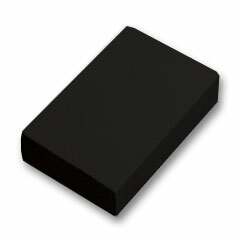 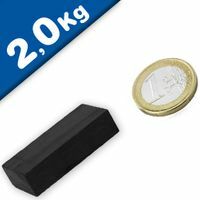 Ferrite blocks are available in sizes from approx 10mm length up to 150mm length, with pull strengths exceeding 12kg. 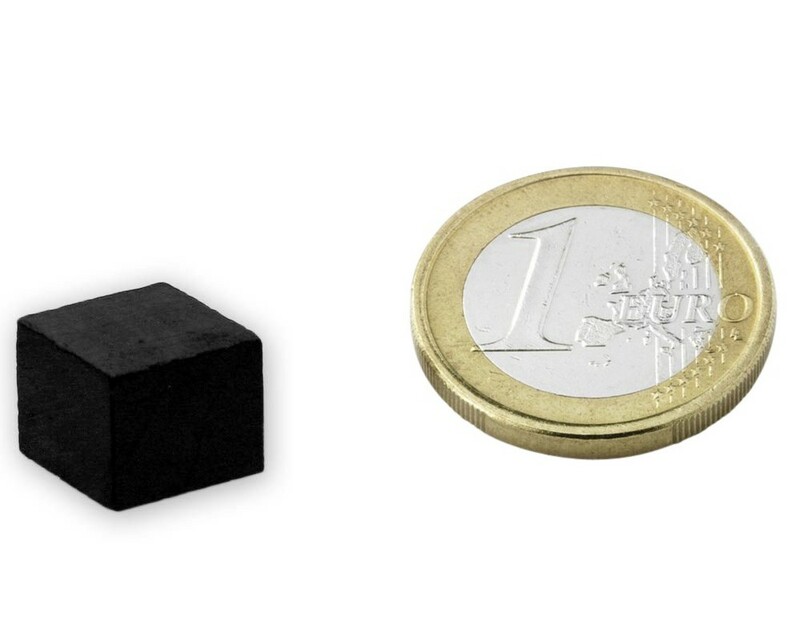 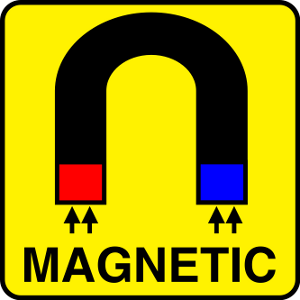 Block (or bar) magnets have completely flat surfaces that are perpendicular (at right angles) to each other, and are available in all scales from cubes through to long rectangular prisms. 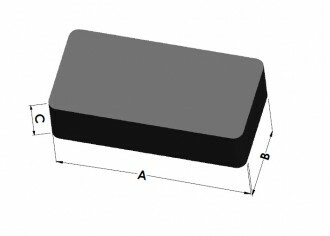 The dimensions for blocks are Length x Width x Height (mm).